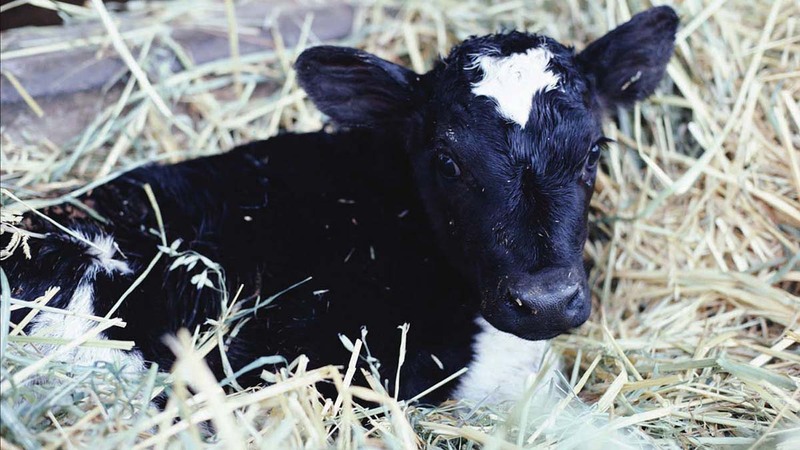 The scandal saw East Chaldon dairy farmers J Cobb & Sons have more than 40 calves let out of their hutches after the Daily Mail accused the business of breaching animal welfare measures in March this year. After choosing to stand by the farm, M&S has this week confirmed all 37 of its farmers supplying fresh milk to the M&S Milk Pool have received RSPCA Assured certification, the ‘toughest in the business’. The backlash caused a nationwide media frenzy but the retailer confirmed it was ‘proud of [our] farmers who work hard day-in-day-out’ and hoped to have set the for other British supermarkets to ‘follow suit’. M&S head of agriculture and fisheries Steve McLean said: “No other retailer has this level of transparency or standards in its dairy supply chain. “Back in March we faced calls to cut ties with one of our dairy farmers because of a breach of animal welfare regulations. It would not have been the right thing to do. Each of the 37 farms in the M&S Milk Pool were audited by RSPCA assessors during April, May and June 2017 and had 332 standards checked on each visit. About 14 farms met all the standards immediately, with all other non-compliances corrected by mid-July. As part of the new scheme, RSPCA Assured assessors will assess the farms annually and its farm livestock officers will visit unannounced. M&S will also audit the farms twice-yearly. Clive Brazier, chief executive of RSPCA Assured, added: “Thanks to M&S thousands more dairy cows will now have a better life reared to RSPCA welfare standards. The RSPCA Assured assessment reports for each of its supplier farms can be seen on an interactive online map. It excludes M&S Organic Milk as it is not supplied by the M&S Milk Pool.